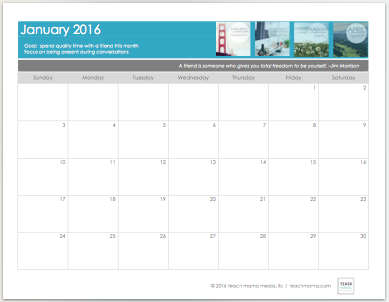 free 2016 calendar download: start the year off right! I am so excited about 2016. I really am. I’ve got so much planned, so much on my mind, and so much in the works, that I don’t even know what to do with myself. 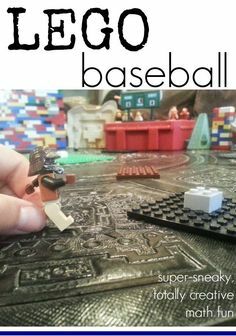 So I did what many procrastinators do when overwhelmed with the thought of beginning something great: I did something else. And the calendar morphed into me designing my own planner. 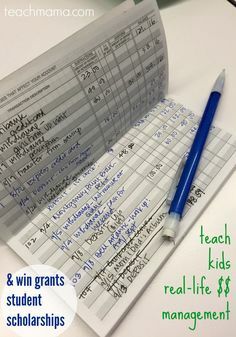 And the planner morphed into me creating a goal-setting worksheet. And the goal-setting worksheet morphed into me finishing the Live Focused Workbook that I began last year. It’s finished. And I’m ready to begin. 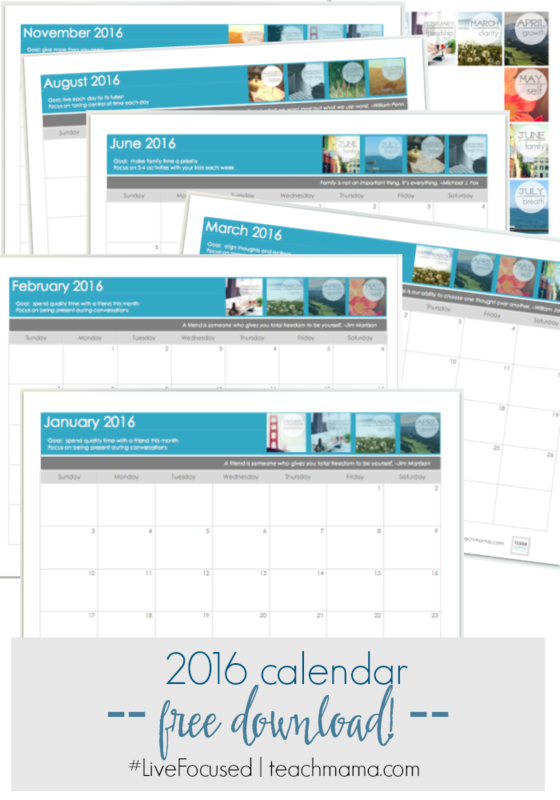 Free 2016 Calendar Download — Start the Year off Right! All you need is a 3-ring binder and a few dividers. Honestly, you probably have a few around the house. I know I did. 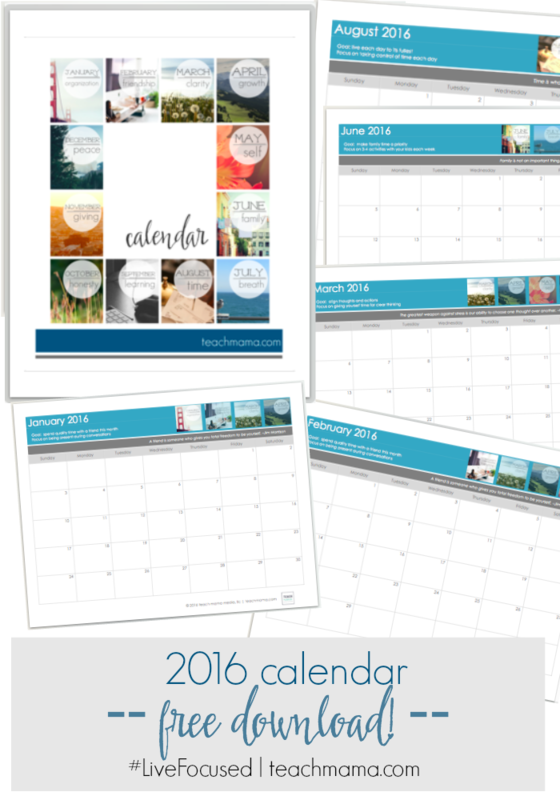 Then print out these calendars and you’re ready to roll. 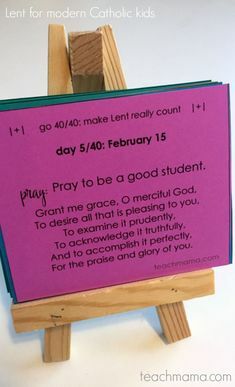 Please, if you choose to share–and we hope you do!–please link to this blog post rather than the pdf calendar. Thank you! Sometimes, all we need to do is write things down, and we start to feel as though we have a better handle on things. 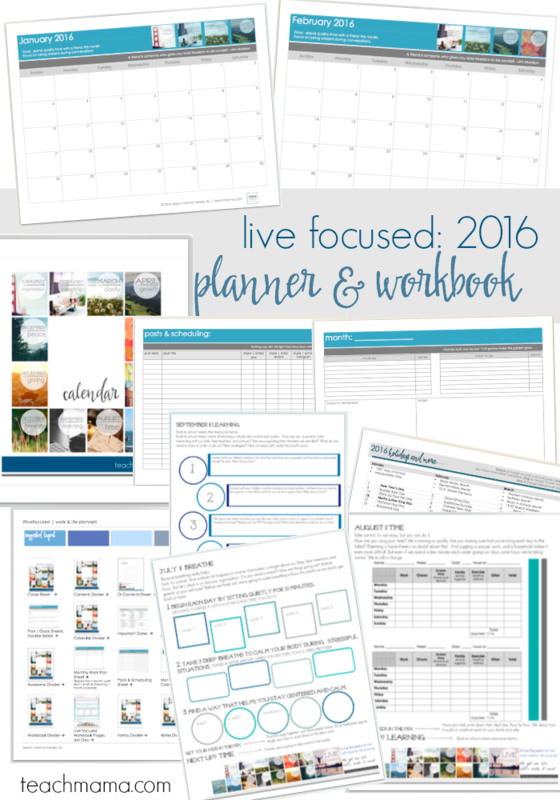 Or, if you really want to rock it this year, check out our entire Live Focused Planner and Workbook. 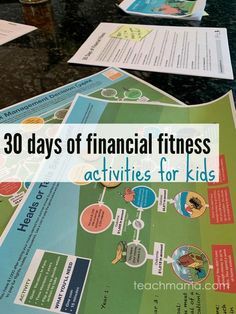 It’s 50+ pages, and it totally rocks. Actually, it contains everything I need to stay organized as a creative entrepreneur and writer. 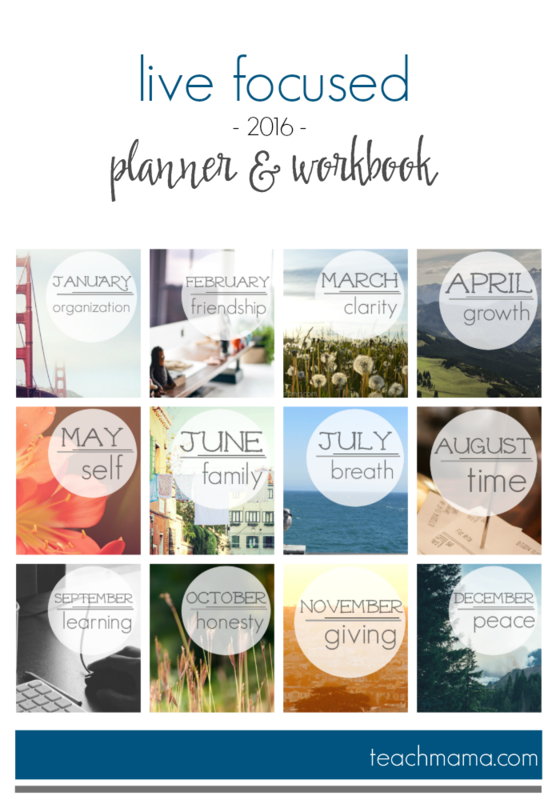 2016 Live Focused Workbook — January through December Live Focused workbook pages to help give your days a purpose and to help us all stay intentional and conscious as we work and play. 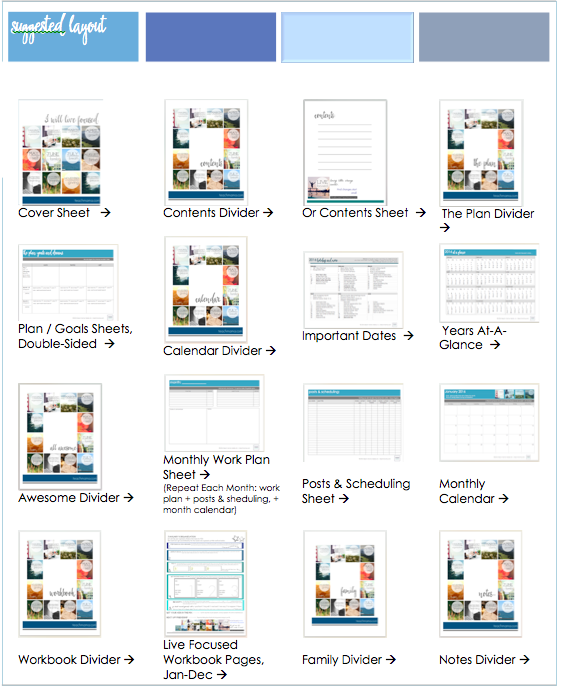 All Awesome Divider — Because my work isn’t work; I look at it as though it’s all awesome. 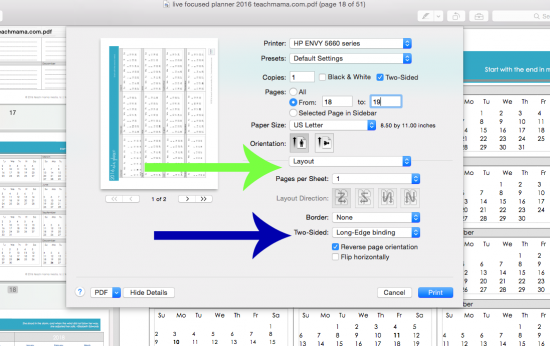 In order to have the pages facing the way that works best for me, I adjust print settings of double-sided pages as pictured above. Who wants to begin the year with a bit of a focus and a whole lot of awesome? 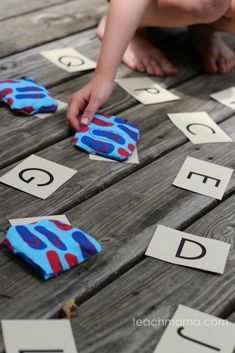 Want a few more fun ideas for back to staying organized this year?